Hire Now! 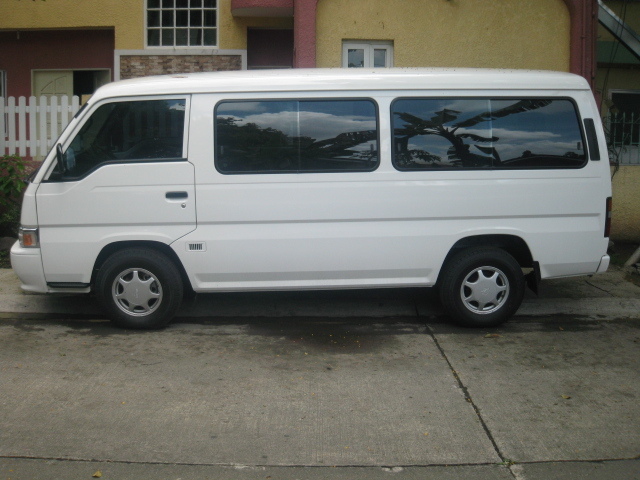 Nice and affordable Brand New Nissan Urvan, 18 seater - Guaranteed affordable rates , Strong aircondition , Excellent running condition, and very clean. at its lowest price to offer with safety and convenience. You can enjoy your trip with free snacks. Please contact us for your reservations. (02) 410-2341.